God’s love in practical ways to the people closest to home. The way we love our neighbors is through simple and practical acts of service shown throughout the year. 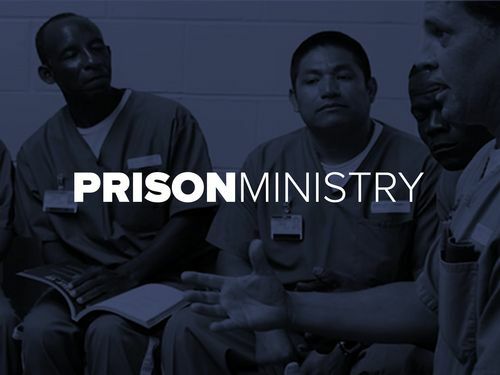 The ministries at FFC are based on the example Jesus showed us in Matthew 14 as He fed the five thousand while the people desired to learn from Him. We show God’s heart for children by giving school supplies, toys, or teaching Sunday School. We encourage healthy and safe environments for families with Adopt-A-Block, Eviction Prevention, Hope Over Harvey, and Victoria House of Palms. And, we always want to find a way for you to join us each week at church by providing a way to pick you up every Sunday. At Faith Family Church, we do our best to share what we have so that God can multiply and meet the needs of the people in our area. Our prayer is that people see the gospel in action as we lead them to our all-knowing, powerful Savior, Jesus! below for updates and ways you can get involved. Need a ride to church? We’ll pick you up! 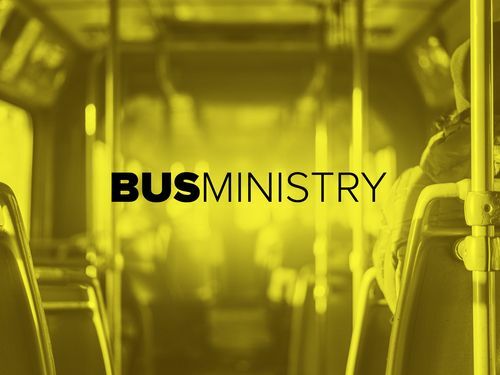 We are able to provide free bus transportation to our Sunday 10:30am service. If you live with in Victoria city limits and need a ride call the church office during weekly business hours or fill out the form at the link below. If you’d like to volunteer to drive the bus, contact Jon Rees ext. 56. 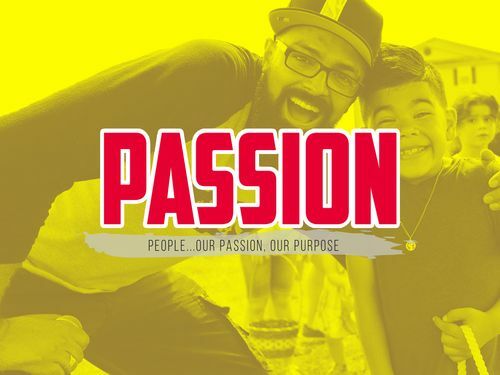 Passion Week is a week-long, community event to share the love of Christ through compassionate acts of service. Our goal is to show God’s love in practical ways. 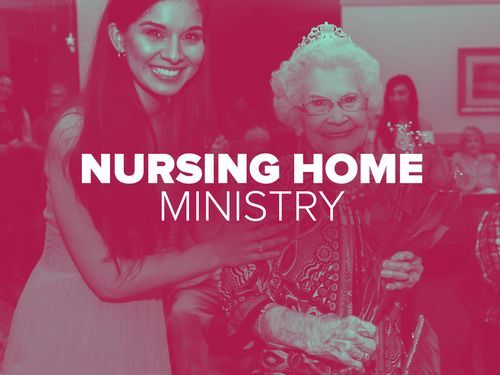 We initiate projects that honor senior citizens, first responders, wounded warriors, children, and more. 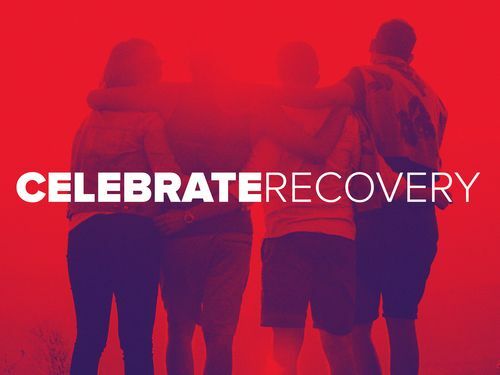 Join us each spring before Easter to make an impact in our community! 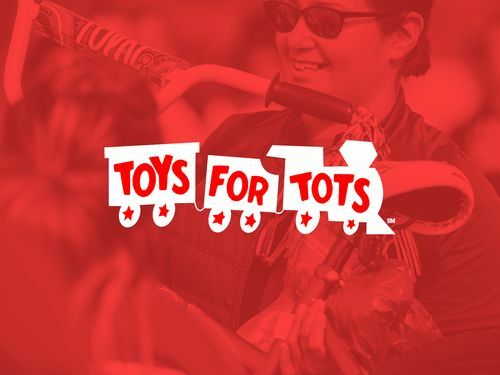 Toys for Tots is a collaborative, community effort to spread joy to children in need during the Christmas holidays. As we approach the Christmas season each year, our local Toys for Tots Dream Team and their helpers begin our “Smile Campaign”. To join the Toys for Tots Dream Team for toy drives, packing gift bags, and distributing the gift bags at our Christmas party, contact our Local Missions department at 573-2484 ext. 11 in October. Our annual Pack the Bus School Supply Drive and Giveaway happens every August! 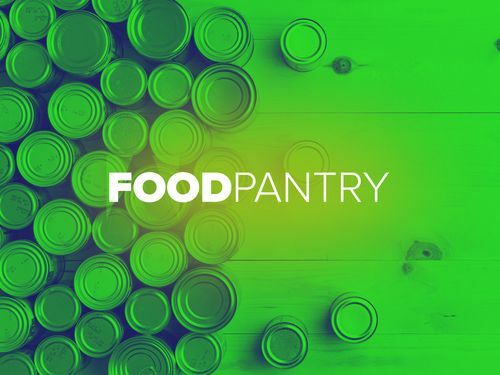 Through the generosity of Faith Family Church members and community partnerships, we are able to equip over 3,000 economically disadvantaged children with backpacks and school supplies. The thankful smiles on children’s faces is priceless! 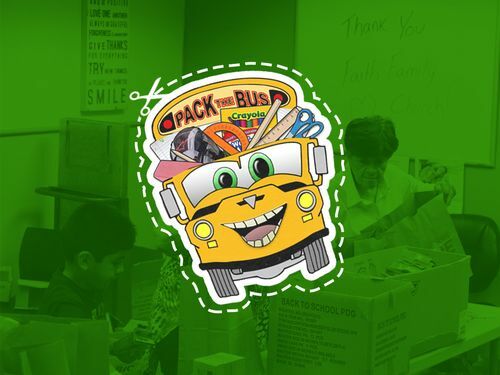 Join the Pack the Bus Dream Team to help with school supply drives, sorting and packing, and the School Supply Giveaway. 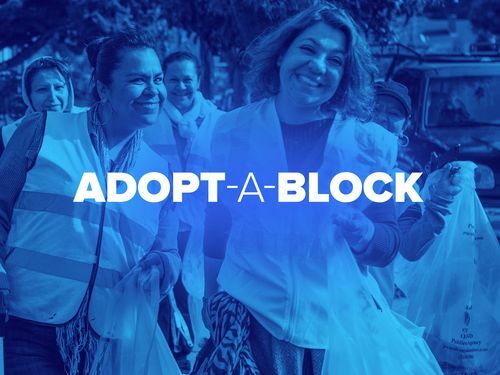 Adopt-a-Block is a grassroots volunteer program dedicated to serving our community members through practical acts of service on the second Saturday of every month. 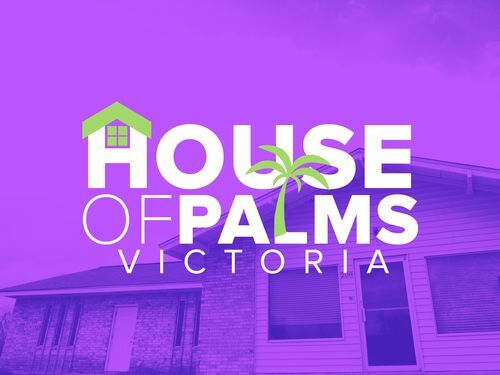 Our mission is to make Victoria the best place to live, one block at a time! Email Col. Mike to join the Adopt-a-Block team!